A religious scholar answers questions from people with hearing difficulties with the help of a sign language interpreter. 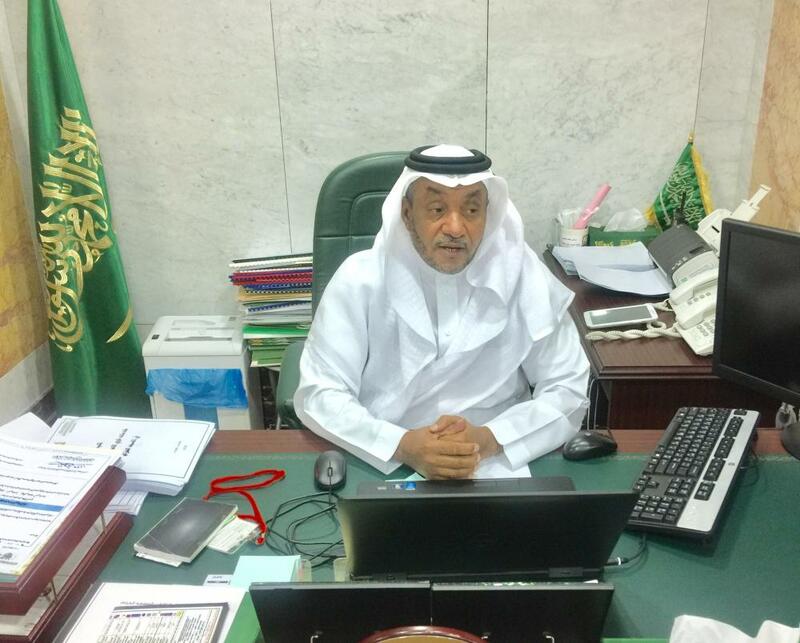 Dr. Misfer Asiri, director of social service at Presidency for the Affairs of the Two Holy Mosques. The Presidency for the Affairs of the Two Holy Mosques printed and distributed hundreds of thousands of cards with signs and symbols to help worshippers with hearing impairment. People with hearing impairment listen to a lecture in sign language at the special prayer area designated for them inside the Grand Mosque. THE General Presidency for the Affairs of the Two Holy Mosques has set aside special areas in the Grand Mosque in Makkah for use by people with special needs who visit the mosque to perform regular prayers or for other rituals including Haj and Umrah. There are three designated prayer areas for the disabled, one each for people with hearing impairments, the visually challenged and those with physical disabilities. 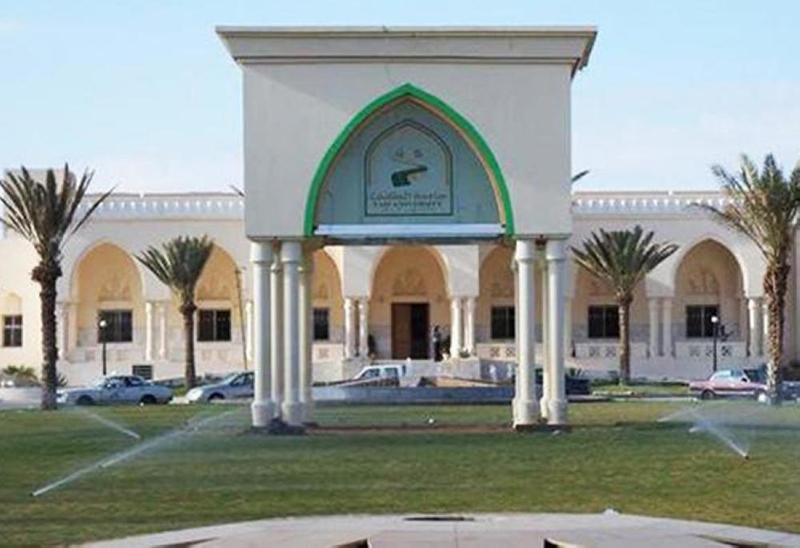 People with physical disabilities will be given access to the special prayer areas around the clock throughout the week while the prayer areas for those with hearing impairment will be ready only in the morning on Fridays. 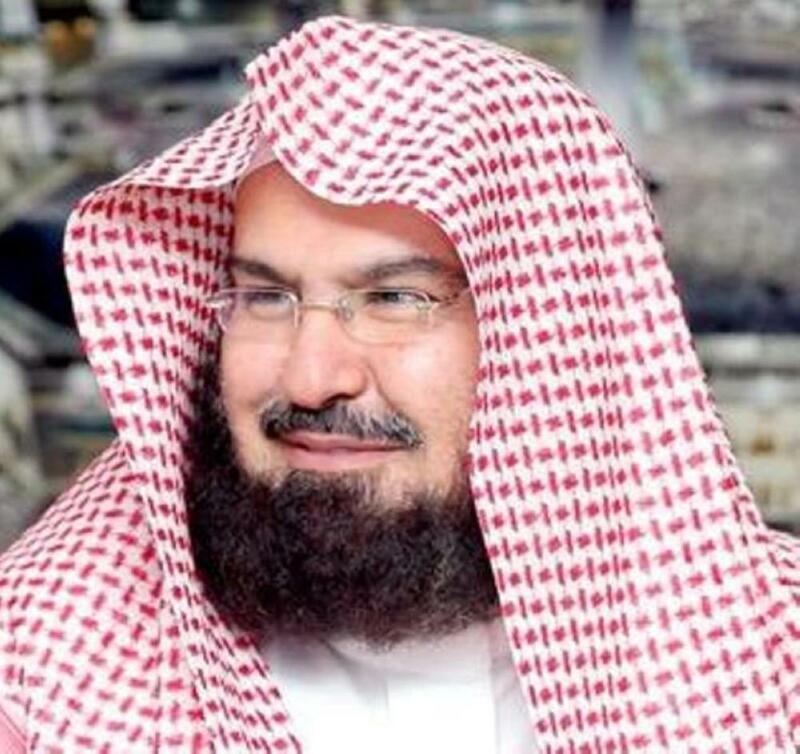 While inaugurating the project recently, Sheikh Abdul Rahman Al-Sudais, head of the presidency, said the initiative was within the presidency's efforts to help the guests of God to perform their religious rituals and prayers in ease and comfort. "We do care for people with special needs and are determined to provide them will all the services necessary to facilitate their religious rites," he said. The special prayer area for the physically challenged is located at the King Fahd Expansion and can be accessed through the mosque's Gate No. 68. The special area for people with hearing impairment can be accessed through King Fahd Gate or Gate No. 93. "We designate special prayer areas for people with hearing impairment every Friday near Gate 93 or King Fahd Gate. 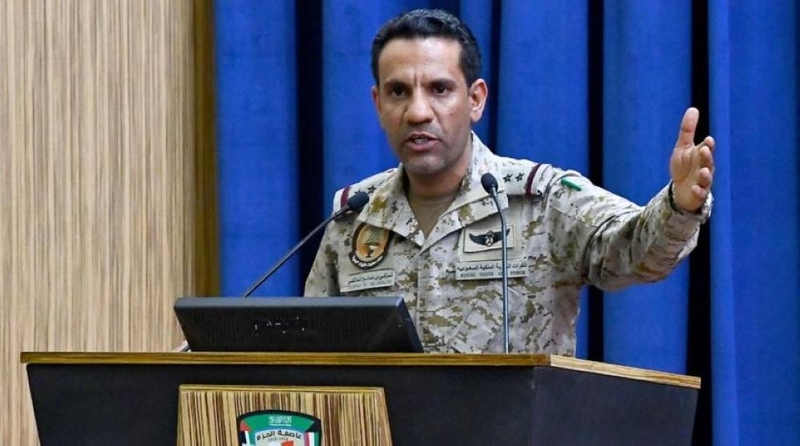 The areas are provided with lighted barricades and carpets," said Dr. Misfer Asiri, director of social service at the presidency, told Saudi Gazette. "We serve the worshippers in the area with Zamzam water and meals. We also screen videos of lessons offered by the sheikhs inside the Grand Mosque as well as the fatwas issued by them. All the videos have subtitles in several languages. There is a sign language translator to interpret the Friday sermon to people with hearing problems. He also translates questions from the deaf people for the sheikhs and the answers given by them. 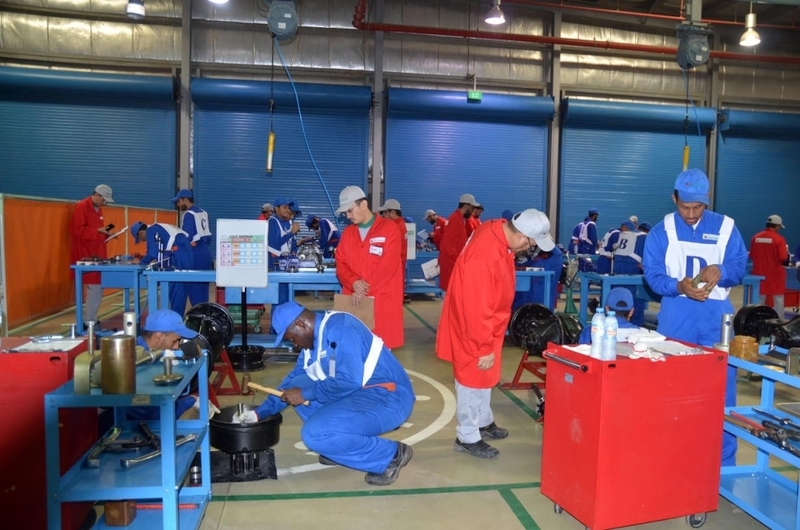 This takes place every Friday after the Juma prayer," Asiri said. The presidency prints and distributes hundreds of thousands of cards with signs and symbols for non-Arabic speakers with hearing impairment, said Asiri. 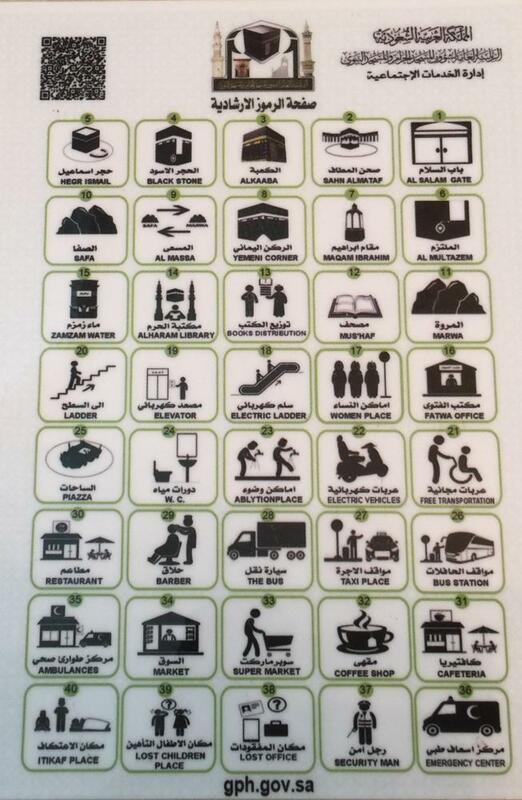 These cards help people with physical challenges to get to any gate or any spot inside the Grand Mosque. "The cards are handed out at the gates of the Grand Mosque and at all entry points, including airports, seaports and land crossings. An electronic copy is available on the presidency's website as well. Currently, the cards are available in five languages but we are planning to add seven more languages in the future. We have also published books on religion in Braille for the visually impaired," said Asiri. Electric wheelchairs are provided to the physically challenged to help perform rituals easily and comfortably. The presidency recently launched a new electronic service to provide updated information to people with hearing impairment and to answer their questions on religious matters. Even people from outside the country can call the service, which is available through sign language, for fatwas.